We have a number of homes available in Venetian Bay with variable features for all budgets. We can also handle group bookings for up to 300 people. *Home can feature recent renovations and/or upgraded furnishings for $5/night. Love the price. The home was clean. Would for sure stay again. Just one problem. We needed the air lower than 73 degrees. (But maintenance was affraid that it would freeze up the unit). But they did bring us fans for the bedrooms. They did what they could. We love that we were close to the pools too. Love our stay! Thank you for taking the time to write a review of our home. We are glad that you enjoyed your stay. Venetian Bay is a great community. 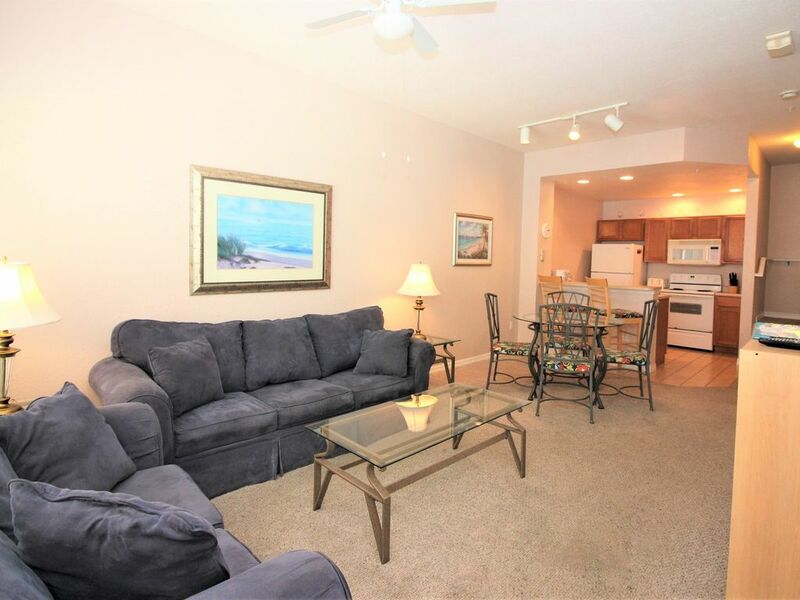 Our specific condo unit was adequate and priced nicely. Upon check in, Unit could have been cleaned better and the carpets could use a good cleaning...but our overall stay was good. Plenty of towels, dishes, etc. Thank you for taking the time to review your stay. I am happy to read that you enjoyed the community and that your overall stay was good, even though this is one of our more basic homes. We will review the carpet with regard to whether it needs further cleaning, thank you for noting this for us. Poor customer service. Property was not well maintained. Utensils were from the dollar store. Guest received pictures and details of the exact unit that they booked before they booked it, then complained about items that were evident in the pictures, such as the type of TVs. We offered to give them their money back if they did not want to stay and offered to let them upgrade to a less basic home when it became available and they chose to do neither. They stayed for the full length of their stay and demanded to be reimbursed for two nights of their stay or they would write a bad review. We do have a variety of home from the most basic such as this guest stayed in, with perfectly adequate items and accessories, to much more extravagantly furnished homes, with numerous flat screen TVs, top notch cookware, and new furnishings, flooring and finishes.